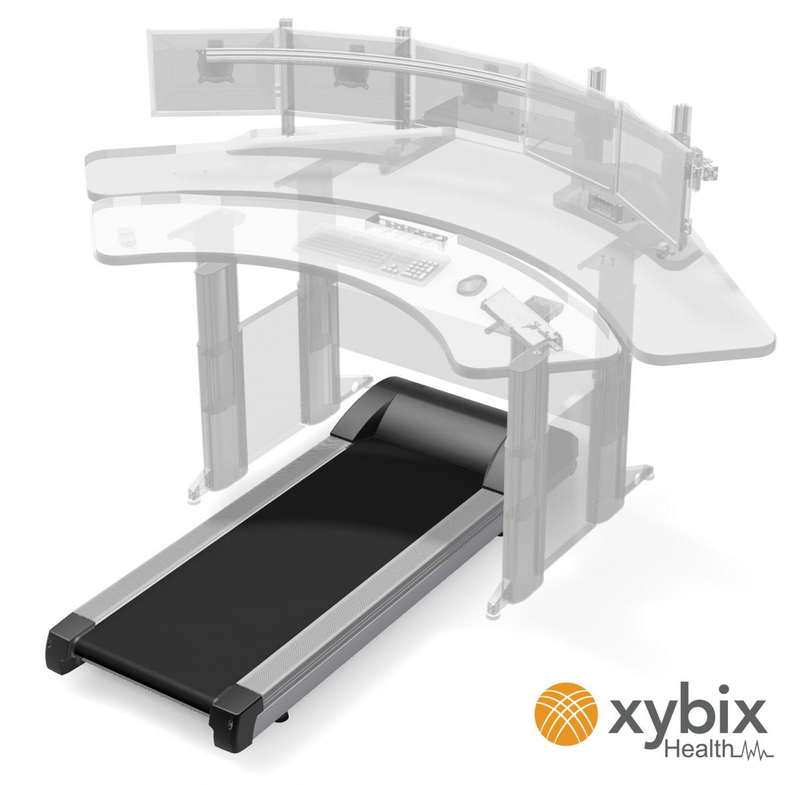 Xybix's health treadmill is a heavy duty 24/7 model specifically built for the rigors of 911 dispatch. 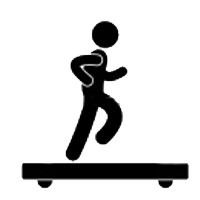 The treadmill is an easy way to increase activity throughout your day while you work. Combined with Xybix's ergonomic workstation solutions, now you can take the first steps toward a more healthy life. The treadmill is set to a pace of no more than 4miles per hour. 1 to 2 miles per hour would be the pace at which normal walking from place to place would occur. Given the ample height adjustability and open foot well space of Xybix's ergonomic workstations, your new treadmill will fit perfectly under your workstation. A perfect way to add movement throughout the day, now users can walk while working and never interrupting the quality of their work. 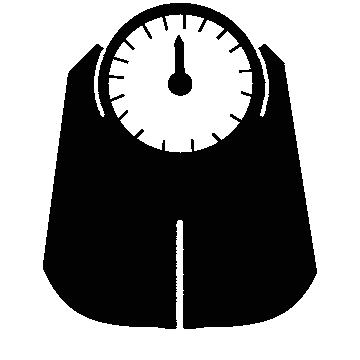 Users are able to do all of the tasks that they did before including using the computer, taking notes, and making phone calls. Yes! Treadmill desks have been sho wn to help users lose pounds, increase energy, improve focus and renew enthusiasm for the job. In the public safety and 911 dispatch industry, treadmill desks have shown a significant impact on users who, frequently sit for 10-12hrs a day. Now with just small "steps" such as walking the recommended 10,000 steps a day, you too can help improve your health, all the while whittling away your waste line and increasing your energy. 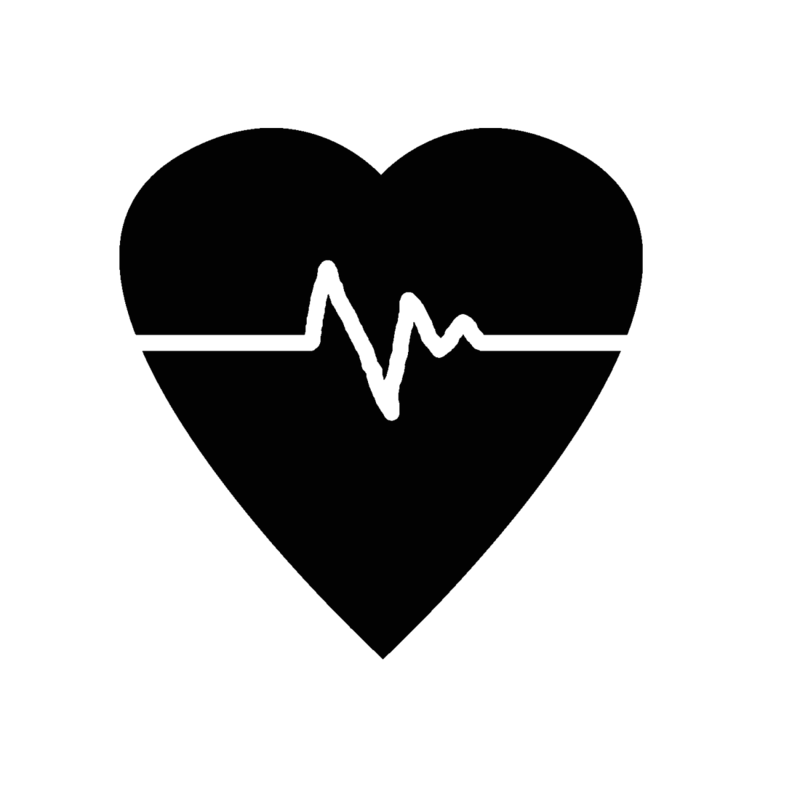 If you are genuinely interested in improving employee health, even if your company’s budget is tight, consider purchasing a treadmill to see how it can dramatically improve comm center moral. Once the idea catches on, you may find employee productivity increasing and sick days decreasing. But, more importantly, the health of your employees will be improving. Think of it this way, a treadmill is a far better investment than the weekly donuts, bagels, etc. There is a difference between a high-end, industrial strength treadmill and those that you would find at your local sporting goods store. Be sure not to buy an under powered unit which will only end up providing you with headache and expense. Xybix's partnership with LifeSpan ensures that you are getting a heavy-duty model that is made for intensive use. 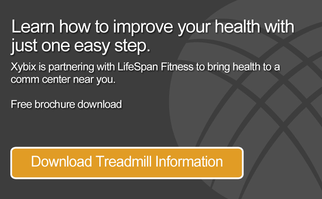 This industry leading partnership allows users to contact LifeSpan directly with any questions.